Digital and marketing recruitment consultancies, font and Salt, have announced a strategic partnership in an objective to better meet the digital needs of local businesses and job-seekers. The move comes after Salt, a digital recruitment firm, announced it has acquired a stake in font, specialist recruiters in the marketing, creative and digital space, based in Hong Kong, Singapore, Malaysia and New Zealand. The collaboration’s objective is to strengthen font’s digital and technology offering in Hong Kong, and give clients access to specialist talent from around the world. 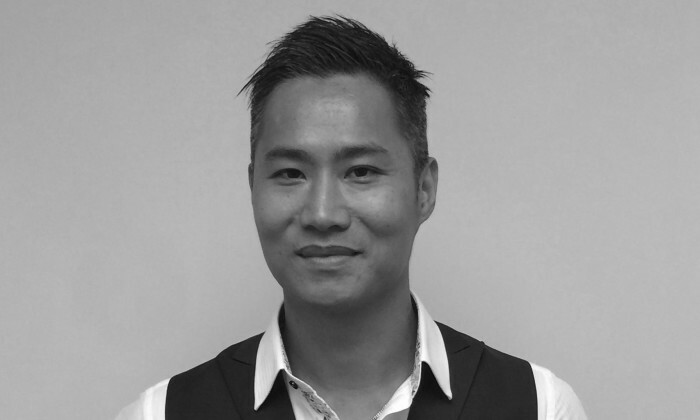 To drive this partnership locally, Salt has appointed Simon Lo as country director, Hong Kong. Lo will be tasked with spearheading the firm’s digital and technology transition in Hong Kong. He will also take lead in boosting Salt’s contract and project services locally. “As companies in Hong Kong navigate an ongoing digital transformation, recruitment support is needed in all areas of the business—beyond just technology roles. This partnership and rebrand to Salt enables us to help local firms further strengthen their digital skillsets, as well as work with talent to adapt to jobs across this sector,” said Jacqui Barratt, APAC CEO of Salt. He added that Lo’s regional expertise and experience in both digital and talent acquisition roles made him the perfect person to lead the transition in Hong Kong. font Hong Kong is rolling out its rebrand to Salt throughout October. Following the partnership, Salt now has offices in New York, London, Sydney, Auckland, Dubai, Kuala Lumpur, Singapore and Hong Kong. New boutique hotel Wolo Hotel, opposite Lot 10 Bukit Bintang, has picked Spin Communications as its branding and digital marketing..